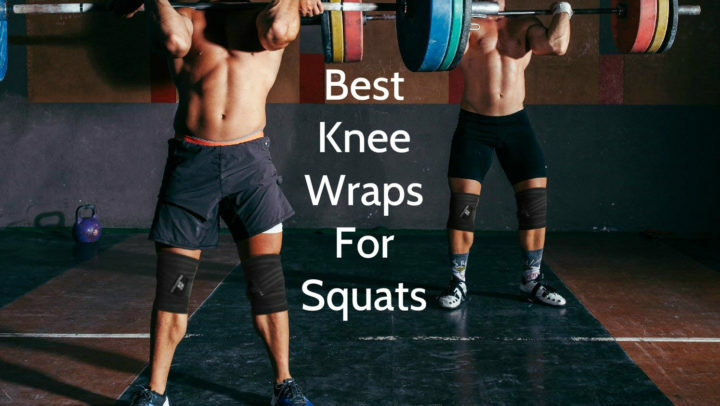 This knee pad can be used in sports such as wrestling, but, of course, it can be used in other sports and physical activities, where the knee protection and support is needed, too. Whether we are professional athletes or amateurs, or our activities are not even related with sports, no one of us wants to get knee injuries, which can cause not only discomfort, but pain as well. This pad can relief a discomfort and pain, if you already have some knee disease, for example, arthritis, bursitis or tendonitis, so in these cases this pad is very useful. It can be used for recovery after knees strains and sprains as well. Sorbothane viscoelastic gel insert or, in other words, padding ensures cushioning and excellent absorption of different impacts. Exclusive 5-needle stitch provides stronger, cleaner and flatter seam, therefore the knee pad stays more durable. Durability is provided by outer, two-sided nylon fabric too. Both seamless back-of-knee and anatomical design ensures additional comfort and flexibility. Neoprene fabric, which has no latex, provides compression and thermal therapy, so it is very useful in case of diseases and injuries. It is important, that one knee pad fits to both left and right leg. This knee pad is available only in black color. Its design is considered to be a anatomical design, which ensures superior comfort and flexibility. This pad is made of neoprene and nylon, which are functional and good looking. It has a sorbothane viscoelastic gel padding in its middle, but it does not bulky. 5-needle stitch is not only practical, but stylish too, so in this case it is considered as design element. It has a McDavid logo on top. To find out, what is your knee pads size, measure your knees circumference and follow the table below. 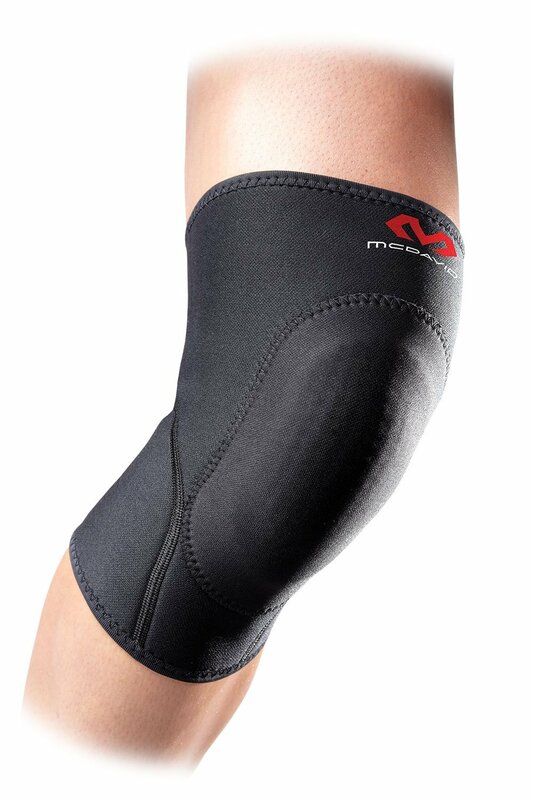 This McDavid Knee Pad with Sorbothane Insert is sleeve type pad, which is intended for knees protection in sports, especially in wrestling, for supporting knees in cases of different knees diseases and for knees recovery after different knees injuries. It is made of neoprene and nylon, and it is available only in black color. It has 5 different sizes – S, M, L, XL and XXL, and its weight depends on its size. Both adults and youngsters can use this knee pad, if their knees dimensions are appropriate to offered sizes. 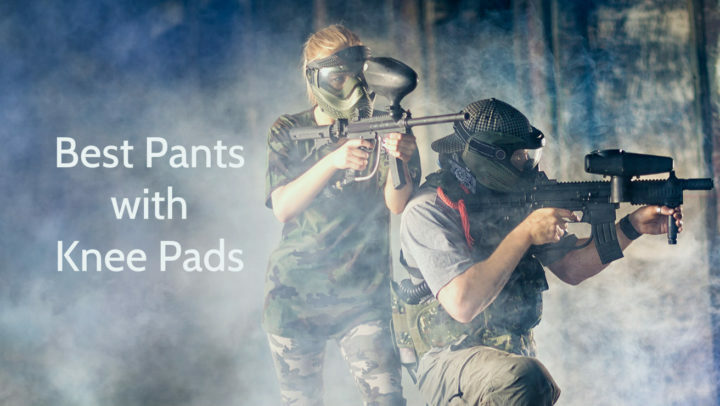 This knee pad has features such as sorbothane viscoelastic gel insert, 5-needle stitch, seamless back-of knee, anatomical design, neoprene fabric and two-sided nylon construction. This product is machine washable and usually it is sold as single.